2nd Free Day at the Museum! 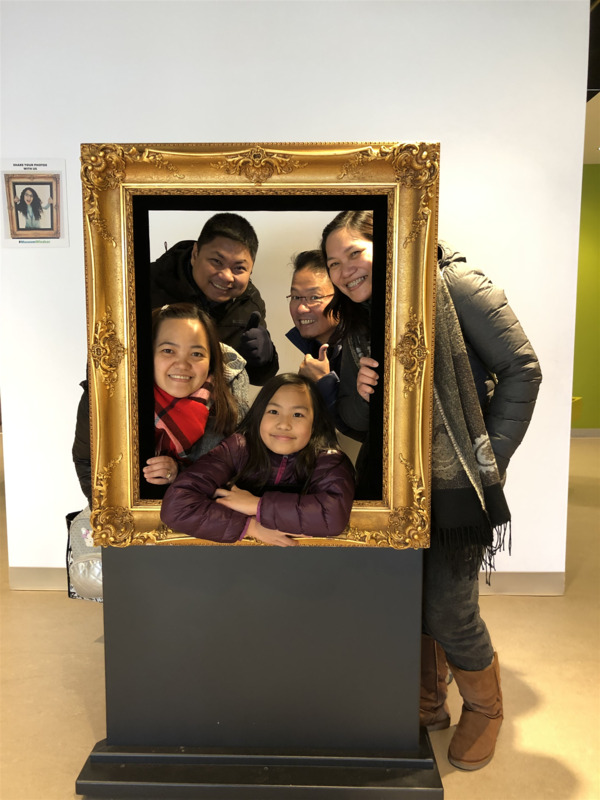 Saturday, December 8th, our Club hosted our second FREE day at the Chimczuk Museum. What a great way to celebrate our 100 years of Service Above Self - by sharing the day with our community! Fun for the whole family, 386 people came out to enjoy this Rotary-hosted event. According to museum staff, this is quite impressive - on a typical Saturday, they get around 60 guests, so almost 400 is HUGE! Fun activities throughout the day, kids enjoyed all-day crafts, free balloon sculptures and magic tricks. There was also a Winter Artefact Interpretation Centre in the main hall and guided tours of the main gallery and of the Rotary Club of Windsor (1918) Exhibit. Huge shout out to Anil Chitte and Peter Hrastovec of the Centennial History Committee, to Maureen Lucas, Chair of the Centennial Committee, to the staff at the museum, to all the Rotarians who volunteered and to everyone who came out to enjoy the day! CTV aired a small clip encouraging people to come to the event on December 7th news at 6. Click here to see the clip - scroll until 40 mins 35 secs. Check out the story from the 1st Free Day at the Museum!